He is not just a plastic surgeon, he is considered an artist with the ability to build curves and sculpt muscles. 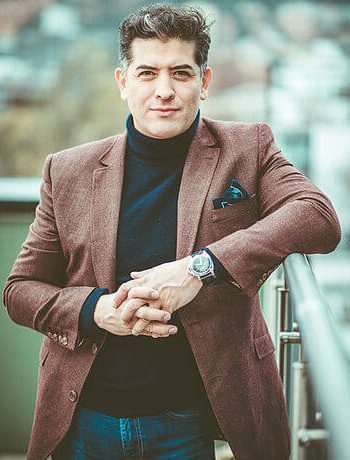 He is the author of several books and scientific articles that have made known the innovations and new technologies that today work efficiently in body contouring procedures. With his new perspective of modern medicine, he found the relationship between art and human anatomy and gave life to different techniques such as the technique of High Definition Liposculpture that has revolutionized traditional liposuction, and which has led to the creation of beautiful and contoured bodies. It is the perfect scenario for all the doctors of the different specialties to learn to combine their surgical talent with the different techniques and technologies that are present today to optimize results in their patients. It’s time that through digital tools not only new information is incorporated in all aspects of the practice but also generate a change in the strategic vision of the clinic or organization. Each of these awards is the highest honor that some of the most relevant plastic surgery associations in the world give to a surgeon. Dr. Alfredo Hoyos has received them as recognition to his innovative techniques and outstanding contribution that have revolutionized the field.